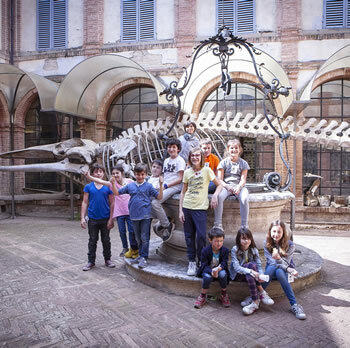 The Museum of Natural History is one of the oldest and most important scientific museums in Tuscany. The building, previously a Camaldolese monastery, houses two centuries of acquisitions and donations. 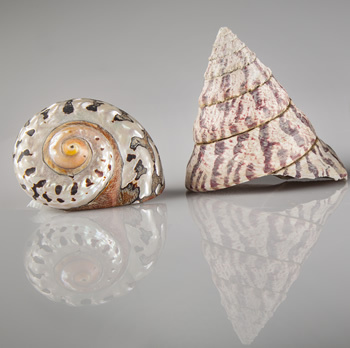 Collections of natural and historical specimens, period instruments and curiosities are displayed in nineteenth century style. The Museum is organised in four main sections and occupies the two floors of the building surrounding the central court, a large basement and an upper floor with attic. A specimen that has become the emblem of the Museum, the skeleton of a 15-metre fin whale, is on show in the courtyard. To book a guided tour of the museum, fill in the ONLINE RESERVATION. Guided tours are possible for groups of 7 to 30 persons. Please book at least seven working days before the date by using the online form. 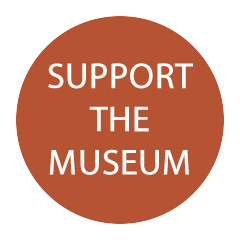 Museum entrance is free but donations can be made to the museum as a public cultural organisation. The group leader will receive a copy of the magazine "Etrurianatura". History of science and science enthusiasts must not miss visiting the Library of the Accademia. Here it is possible to consult rare and ancient texts and discover research that contributed to scientific progress. There are fundamental treatises of famous scientists, original studies, thousands of 19th century brochures, periodicals of scientific institutions all over the world and much more. The Museum dedicates great attention to children, organising guided tours for school groups and a playground to learn through play. 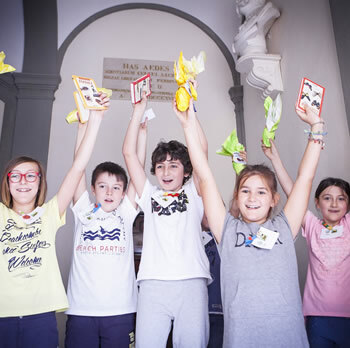 Since 2018 there is also a FAMILY KIT, designed for children and their families: a booklet to guide them in a series of activities designed to explore the Museum actively, also involving adults. The activities can be adapted as desired, following the whole book or only certain parts. The Auditorium, inaugurated in December 1816, contains a cenotaph to the anatomist Paolo Mascagni, busts of people linked to the history of the Accademia and a nineteenth century sundial inscribed in the floor. Restored in neoclassical style with fine ceiling frescoes depicting the Triumph of Science, and fitted with modern audio-visual equipment, the Auditorium can accommodate a hundred of persons and is used for conferences and public events. 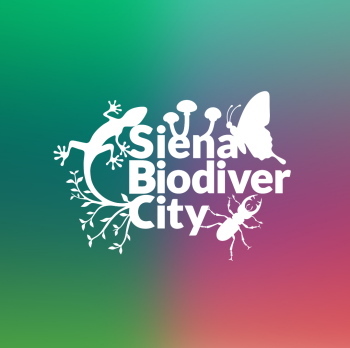 “Pocket Museum” is a free application designed by the Siena Museums Foundation to facilitate access to six museums in its network. This “pocket guide” is useful for planning a visit and for finding out more about specimens on display. The app has four sections (Museum, Themes, Objects and Areas) each containing captions in three languages, as well as specially made photos and films. 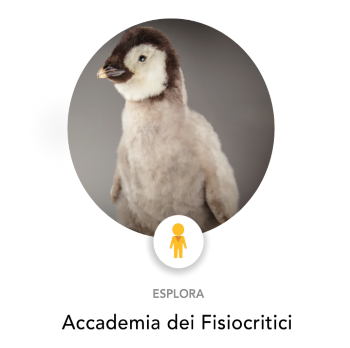 The Accademia dei Fisiocritici has collaborated with the digital archive Google Arts & Culture since 2016. The archive is designed to put world cultural heritage online. 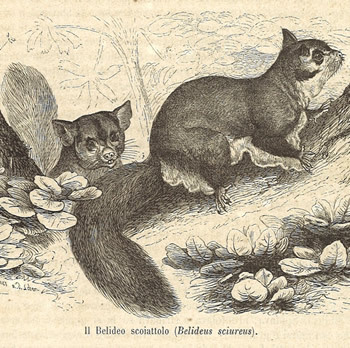 The Accademia and its Museum of Natural History are at the centre of three digital exhibitions (two regarding the Natural History project and one regarding the Grand Tour project): the exhibitions, freely accessible to anyone, contain texts and background in Italian and English, 360° panoramic images and photographs of specimens, collections and exhibition spaces. 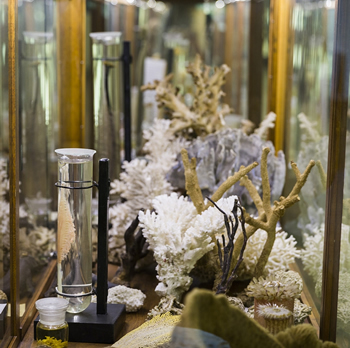 The Museum specimens require constant maintenance to prevent damage by air, light and microorganisms. You can contribute to their conservation by “adopting” them.